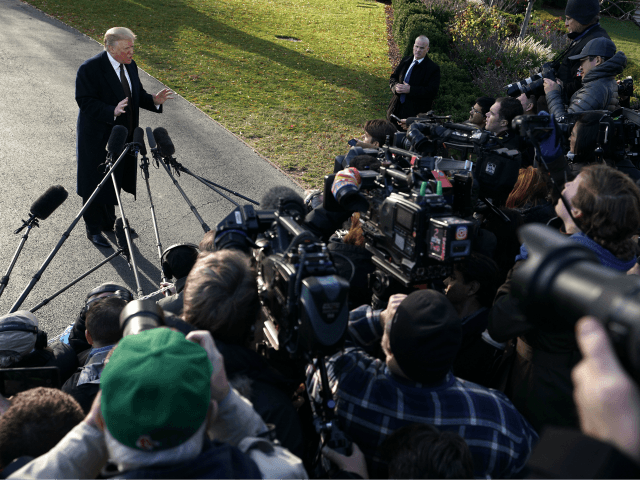 President Donald Trump ridiculed the old media for experiencing plunging ratings after the release of the Special Counsel Robert Mueller’s report that exonerated the president. MSNBC’s top host Rachel Maddow’s ratings plunged 19 percent from a year ago, CNN lost nearly 30 percent of their primetime audience, while Fox News ratings spiked. Scarborough defended his network in an angry rant on Wednesday. “Just shows, Fake News never wins!” he said.